Riverside Pie Cafe has been quietly making a name for themselves in the Riverside neighbourhood in Windsor, Ontario, for their superb fare. Here are three of our favourite items that we feel are absolute must-try when visiting the cafe. 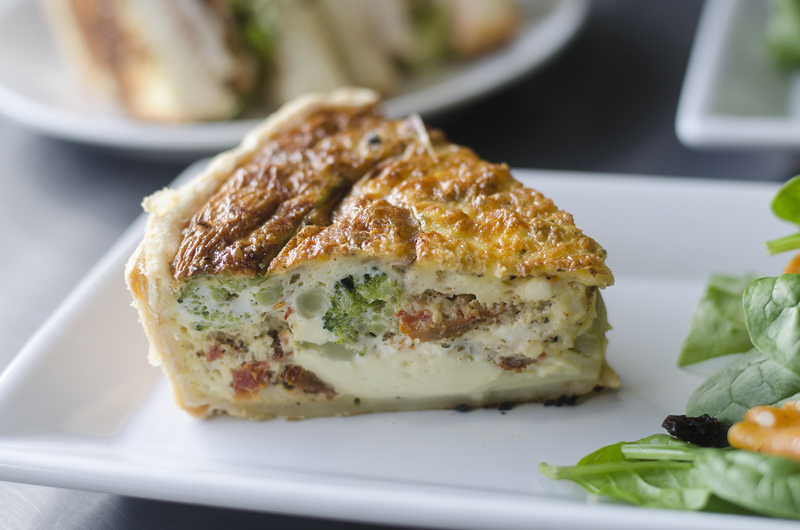 Riverside Pie Cafe offers up a selection of amazing quiche. Attention to detail is the best way to describe the quiches at Riverside Pie Cafe. It’s guaranteed to always be fresh as they bake their quiches daily in an ever rotating selection of both vegetarian and traditional meat offerings. 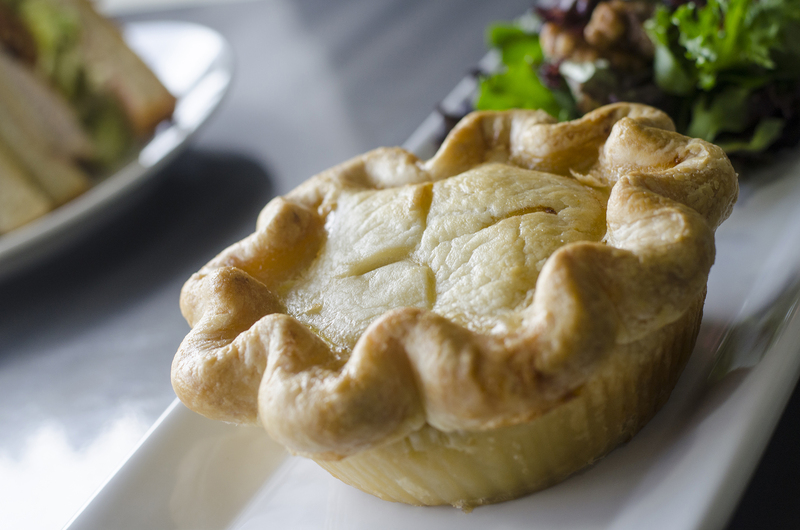 Have you ever had one of the pot pies from Riverside Pie Cafe in Windsor, Ontario? Pot pies are the ultimate comfort food and Riverside Pie Cafe absolutely hits a home run with theirs. It’s all about the personal touch where everything is made from scratch and packed into a 5 inch, all-butter and flour shell. For those who don;t have time to dine in the cafe, they also have a variety of frozen pot pies ready for you to enjoy in the comfort of your home anytime you wish. You seriously need to try the chicken pot pie. 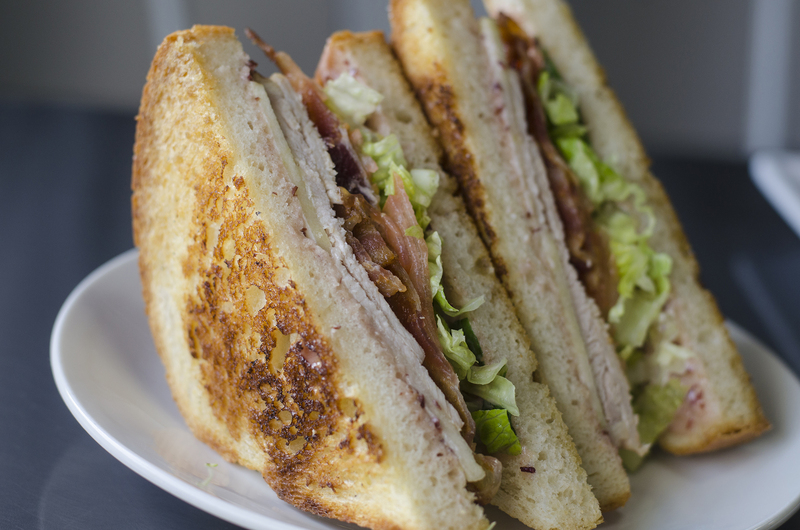 Gotta love the classics like this Turkey Club Sandwich at Riverside Pie Cafe in Windsor, Ontario. The first things that needs to be said is that it’s real turkey. None of this sliced deli stuff. It’s brined in-house for 24 hours and then roasted on the bone. It’s then thinly sliced and piled on a lightly toasted Vienna loaf with lettuce, tomato, bacon, granny smith apples and cranberry aioli. Have you eaten at Riverside Pie Cafe? What’s your favourite things of theirs to eat?